I’m still watching “Love Around” and “Love SOS”, but don’t feel particularly motivated to write about them. Why? They’ve both been mediocre at best. “Love Around” marginally better than “Love SOS”, but both have its issues. If someone was to axe both dramas right now, I wouldn’t feel devastated. Sad maybe, for the loss of George Hu on my screen, but itching to know what happens in the next episode? Not quite. I know I’m excluding “Fabulous Boys” and “Lucky Touch” from the Sunday idol dramas equation, but Lucy Touch’s ratings are still dismal while Fabulous Boys… it could be good, but it just doesn’t quite interest me. (Personal preference, nothing against the Fabulous Boys team.) Actually, I probably would give it a try if not for the promising crop of Friday night dramas that are airing / coming up. The most exciting part is that they’re all different genres, as opposed to Sunday night where they’re all in similar idol drama / romantic comedy territory. 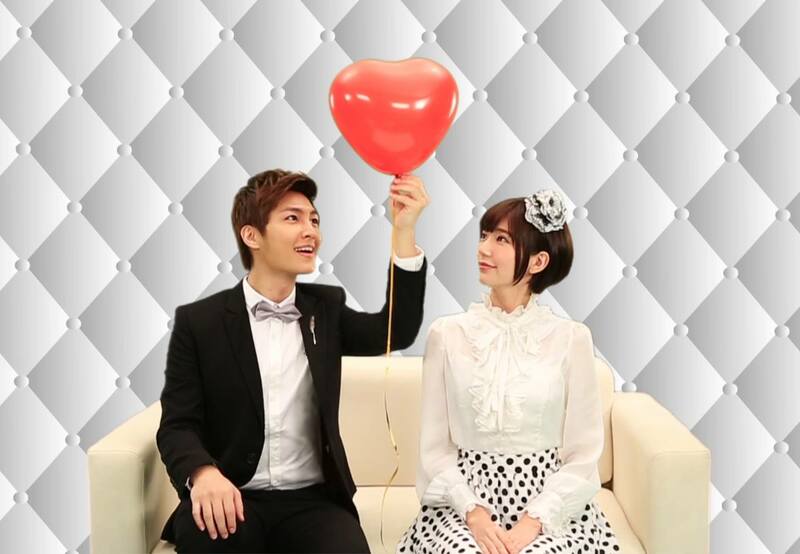 Firstly there’s “Just You” which I’m recapping starring Aaron Yan and Puff Kuo. It is your traditional idol drama rom com. Three episodes have been released already and it’s going at a solid pace with just the right mix of laughs, touching moments and chemistry between the leads. Something light and fluffy to end the week is always welcomed. Secondly there’s “A Good Wife” (Dear, I fell in love with someone else) which aired its second episode last week. I watched the first episode last night and just WOW, it brings out all these feels that none of the other dramas are invoking. Looking at the poster you’ll find it’s a more ‘mature’ drama – it focuses on a couple married for seven years and judging from the Chinese title, the wife falls in love with another man. It really makes you think about women’s roles in society and whether marriage is really a ‘happy ending’ for everyone. This is a drama I really want to see how it develops. Thirdly there’s ‘Dragon Gate’, which will premiere on 26th July. It is a bit of a gamble – if done well, it can be another classic like “Black & White”… or it could be a catastrophic failure. There will be explosions, guns, fighting, love triangles… at least they have got the opening theme right. I have had this song by Mayday in my head for a few days now. Dragon Gate starts with an explosion – on the eve of National Day, the President disappeared. The Chief of Security (the last person seen with the President) becomes a prime suspect. 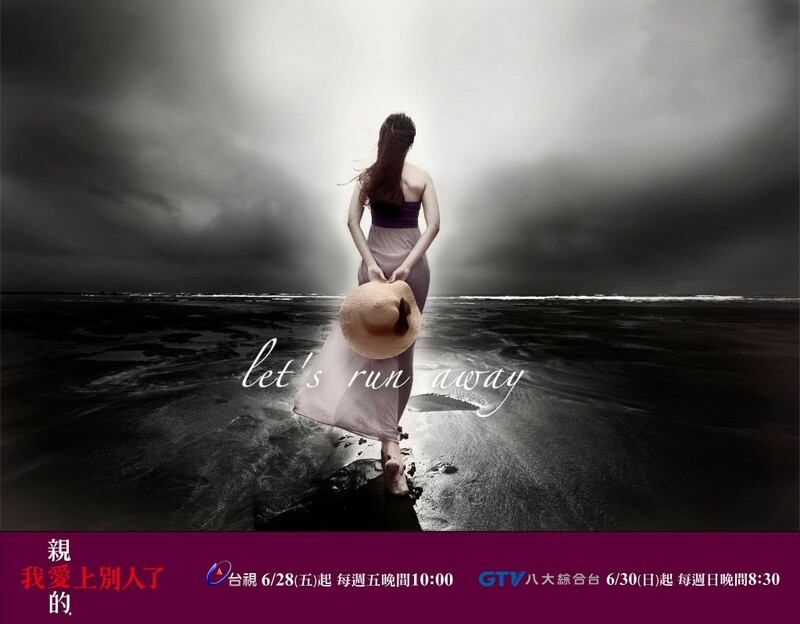 The Chief’s daughter – Qiu Mo Yu (Alice Ke) will try to clear her father’s name. She enlists the help of Zhou Huai An (Sunny Wang) – a childhood sweetheart who comes back from overseas. Tammy Chen gets the juicy role of a crime boss (Jin Xiang Yu) while Melvin Sia is a cop (Xiao Dao) who might have a darker side. It has all the ingredients for a good action / crime drama rarely seen from Taiwan. I don’t want to get my hopes up but it’s exciting to see something different. I think that means I’ll be a hermit watching dramas on the weekends in the next few months. That’s the other good thing about Friday dramas, I can marathon them on Sundays. I also think I gotta watch the Good Wife, it seems like the next Fierce Wife! Thanks for the clip! It looks interesting~ so Sunny proposed but he’s going undercover??!!! And then they referred to this ‘senior’ who went undercover but couldn’t pull himself away so he stayed in the criminal world.. I wonder if that’s Melvin?! About Tammy role it’s not very clear, the title refers to ‘Dragon Gate Inn’, but the synopsis refers to ‘Dragon Gate City’ (or some kind of neighbourhood) and then the news says ‘Dragon Gate Commercial City’ – so I assume she’s the boss of the neighbourhood/city/a bunch of businesses? I thought Melvin was the one who was supposed to be undercover..but then Sunny is going undercover too!?! Arghh I don’t know! Hmm maybe Tammy is a boss that controls a certain business district. I wish the preview would show her with Melvin too and not just Sunny. I will have to wait for subs for A Good Wife. >_< I hope someone picks up the drama! Yeah that’s what the preview is hinting towards~ I want to see this possible ‘cop turned bad’ storyline for Melvin too, guess we just have to wait!